Take a trip down the memory lane and re-live the hits of legendary Bollywood singers such as the late Mohammad Rafi, Kishore Kumar, Manna Dey and Talat Mahmood on December 14 at the Crowne Plaza on Shaikh Zayed Road. 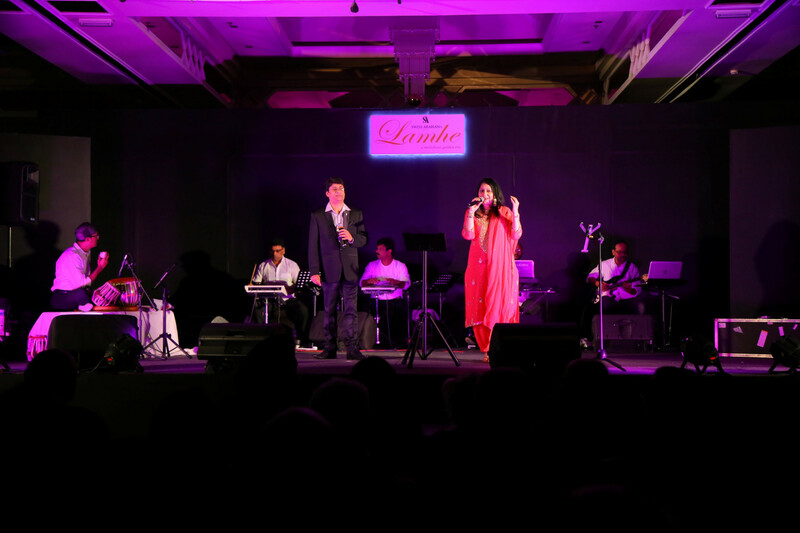 Entitled ‘Lamhe’, singers such as Anil Bajpai, Neelima Gokhale, Mridula, Rana Chatterjee and Bhim Singh would make it their mission to sing a string of Bollywood classics made famous by singers such as Rafi and Lata Mangeshkar. While Bajpai will make you nostalgic with his songs of Rafi, Gokhale, who has sung for various Gujarati films, will belt out fold dance songs. Singer Chatterjee, who’s a trained classical talent, will belt out Kishore Kumar’s hits along with Hemant Kumar, Talat Mehmood and Manna Dey. Tickets range from Dh50to Dh350 (including dinner).